Disney’s “Dream Big, Princess” campaign uses the stories of fictional heroines like Moana and Tiana, and real-life role models to encourage kids around the globe to follow their dreams. The new #DreamBigPrincess video series puts the next generation of female storytellers behind the camera to tell the stories of inspirational role models. Whether your favorite character is clever, kind, compassionate, creative, adventurous, ambitious, fearless, confident, brave – or all of the above! – we want to see you celebrate their iconic style and spirit. Disney bounding can include color schemes, patterns, accessories and more that speak to your favorite character. Need some inspiration? 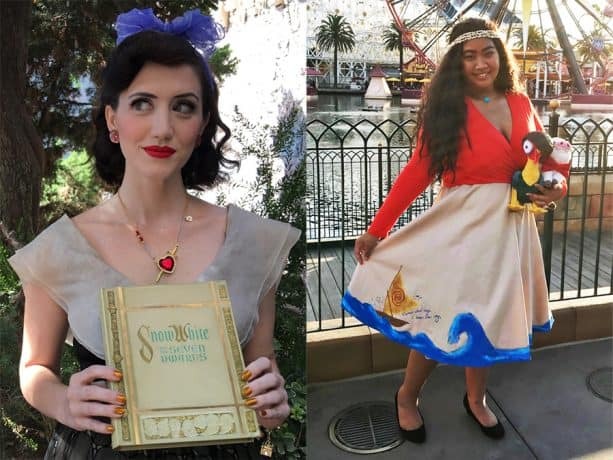 Check out some of the looks available on Disney Style or Forever Disney. There are so many empowering female characters to choose from. If you can’t choose just one (we definitely can’t), team up with friends and family to celebrate an entire group of them! 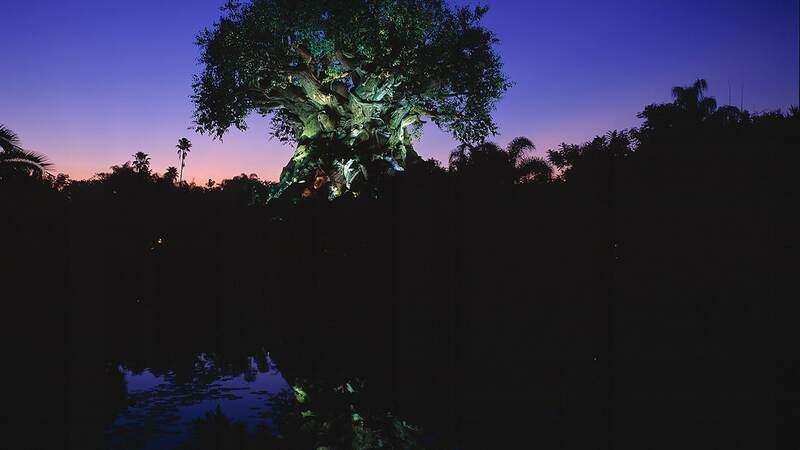 You might just find yourself featured right here on the Disney Parks Blog in your Disney bound best. And stay tuned for the premiere of the #DreamBigPrincess video series this month, celebrating the inspiring stories and words of advice from female trailblazers across industries and around the world, captured by 21 talented young women from 13 countries. After being a BoyMom for sixteen years before my little princess arrived, we are SO about #DreamBigPrincess and what it means to both Girls and Moms! Honestly I cannot believe that our Mommy and Me trip is Oct 9-11th to Saratoga Springs Resort. Unfortunately our AP ended in August! 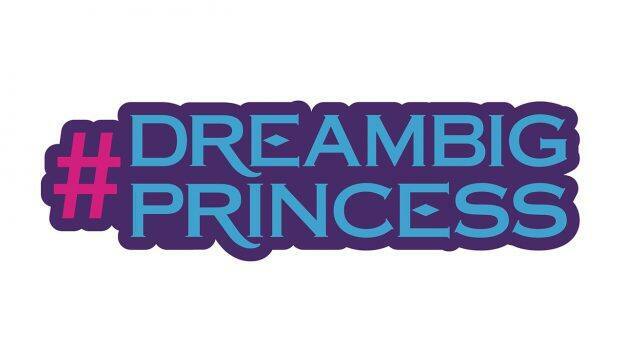 Will there be any Dream Big Princess Interantional Day of the Girl Celebrations or Activities outside of the parks? What a BIG day for Girls!! So proud to be a GirlMom now as well (for the past decade).